For the past several months, most of the A Bible A Day posts have been about the minor prophets. 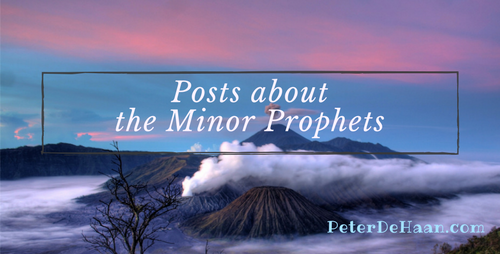 Recall that they are called “minor” not because their prophecy is insignificant, but because their books are short! Read more about the Minor Prophets on ABibleADay.com.